Summer is finally here — with temperatures in the 90s. 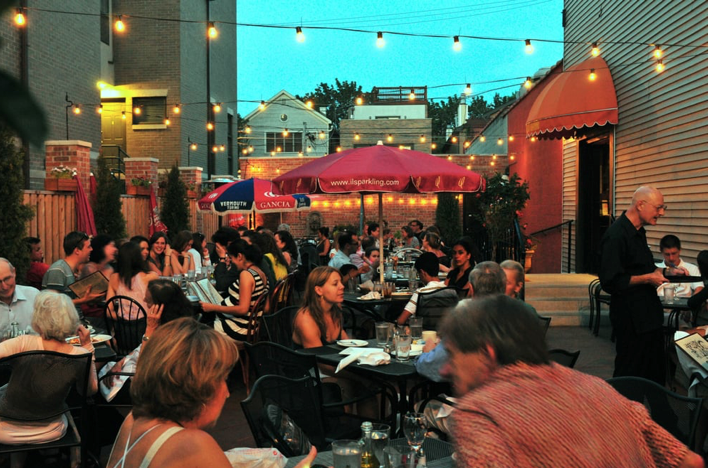 The most wonderful time of the year has returned to the Chicago restaurant world; patio season and rosé on the patio. Trattoria Gianni (1711 N. Halsted St.) is launching Rosé All Day. 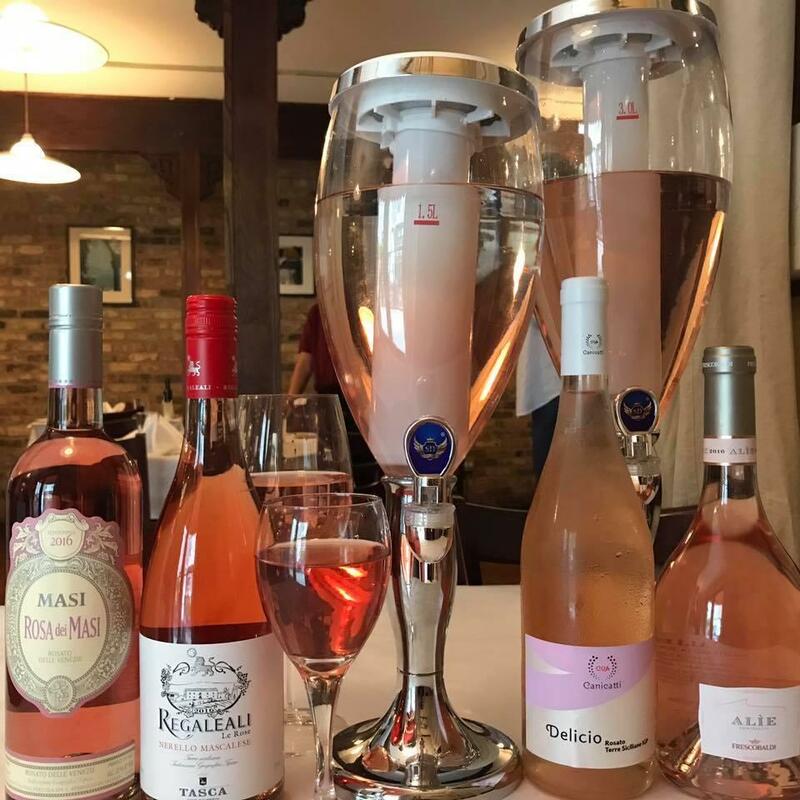 The Italian restaurant is offering a deal on premium Italian rosé: $40 for 1 bottle of premium Italian rosé, $35 for 2 bottles, and $30 for 3 bottles. The patio has undergone minor renovations, including new lighting and community power strips so never have to leave the patio. The restaurant is celebrating 29 years welcoming Chicagoans and Italian food enthusiasts to enjoy a traditional and authentic Italian meal while sipping sangria. The al fresco dining area is open for dinner and private parties with 96 seats available.